At Hosta Industries, we handle the entire process regarding your product. With us, you get more than the production of your workpiece – you get a sparring partner who knows which technological choices will achieve the best result. We collaborate on the development of your product so that our technological capabilities are utilised optimally and your product is optimised with regards to price, quality and logistics. We have invested in technology, automation and better machinery so we can be your manufacturing partner. 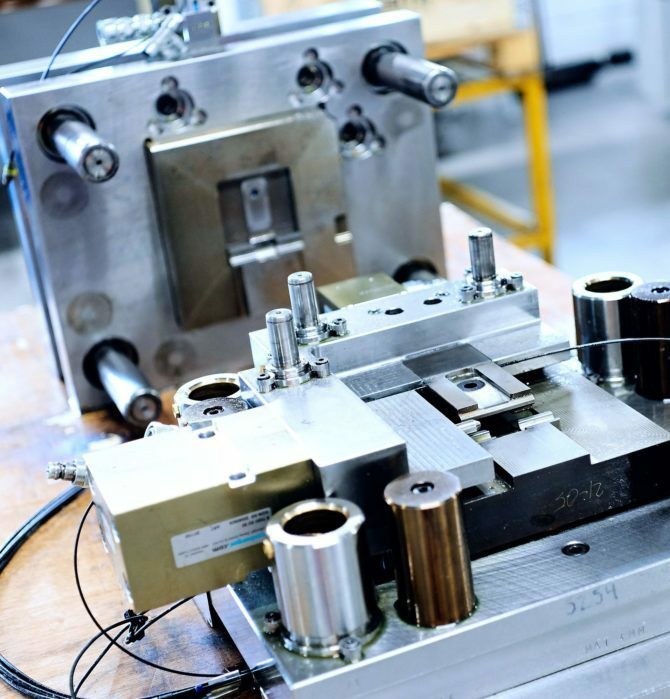 To meet our customers’ requirements and needs, we can handle prototyping, planning, material procurement, production, installation, further development, quality assurance, packaging and logistics. As a customer, you have fixed contact persons who know your business and oversee the project throughout the entire process. We are happy to accommodate individual needs regarding design. For example, we can mount and surface treat components. At Hosta Industries, you can also benefit from our stock holding and delivery, either directly to your customer or to you as parts for your finished product. The development of new processes and the optimisation of products for our customers and ourselves is ensured by technological development by Hosta Industries. The “work smarter, not harder” mantra permeates our way of working – for both processes and technology. At Hosta Industries, our technological development must always benefit you as a customer. Specifically, this means that we always optimise our production and machinery to ensure that our technology matches the needs of our customers, our production and the market in general. The customer producing office furniture achieved 40% savings by using other technology.